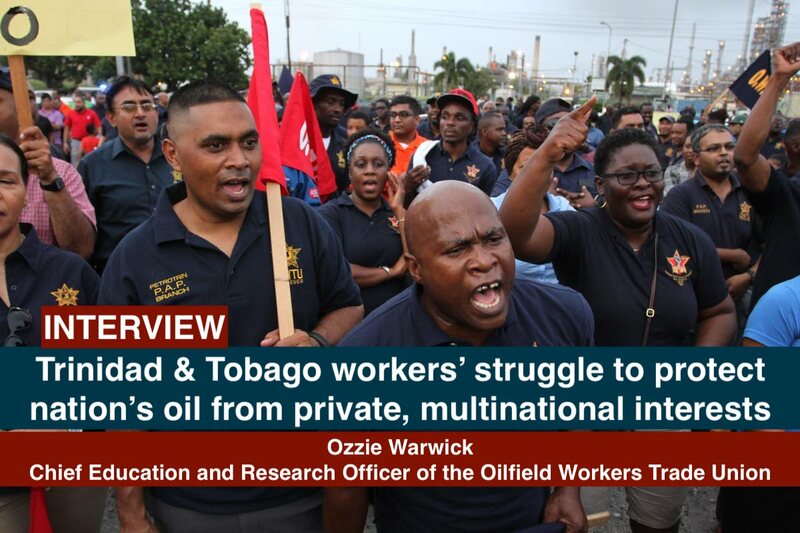 Hey Buddy!, I found this information for you: "Trinidad & Tobago workers’ struggle to protect nation’s oil from private, multinational interests". 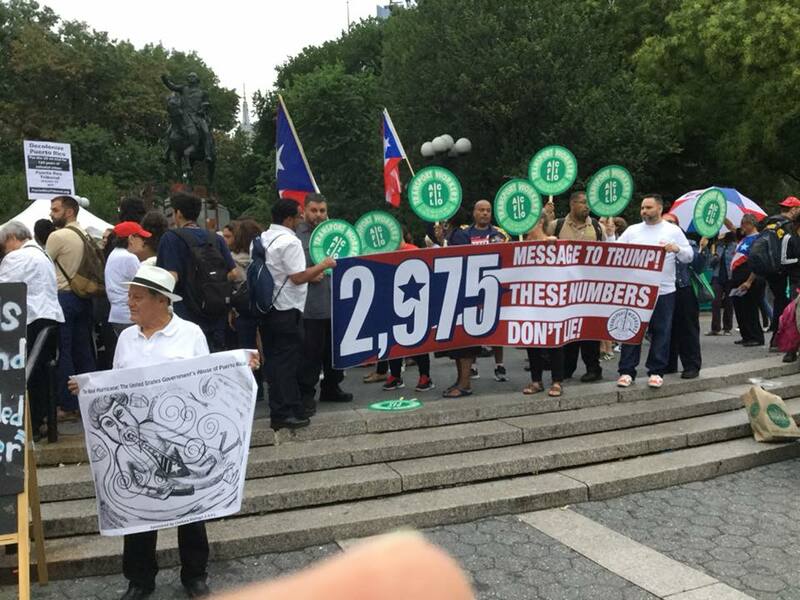 Here is the website link: https://peoplesdispatch.org/2019/03/09/trinidad-tobago-workers-struggle-to-protect-nations-oil-from-private-multinational-interests/. Thank you.